Grow with the PayPal Partner Program. If you provide eCommerce, marketing, or logistics and warehousing services, join our PayPal Partner Program to grow your reach and revenue. Our One-Stop Solution portal lets you leverage joint marketing opportunities to promote your business internationally, as well as access a large database of targeted marketing resources. 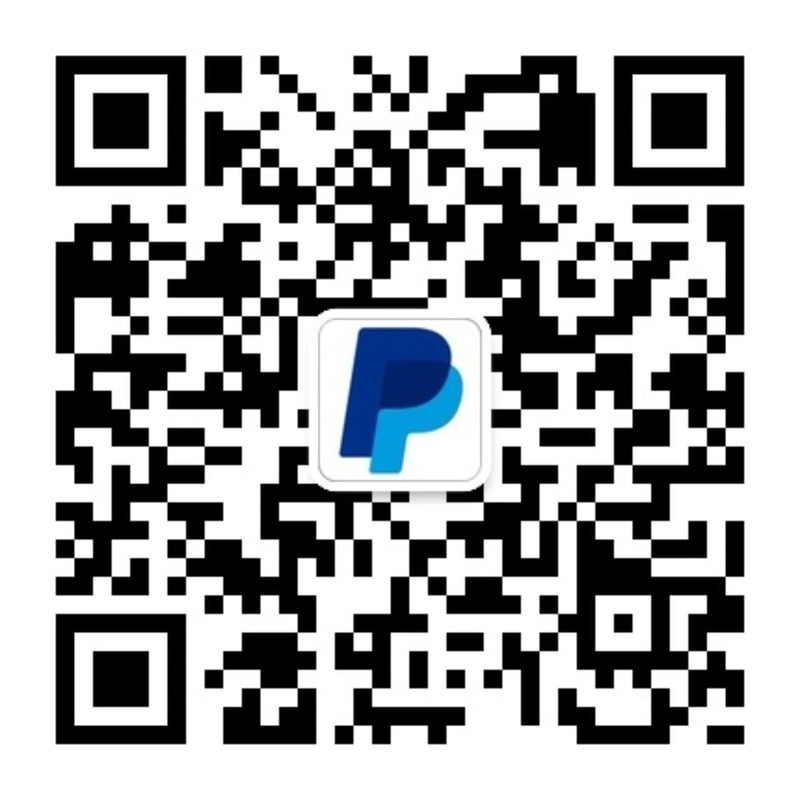 Be part of our growing list of PayPal Partners. The PayPal Partner Program is a free membership program that creates opportunities for service providers to enjoy more business growth by leveraging on PayPal’s resources, expertise and network. What are some services that are eligible for the PayPal Partner Program? If my company has an overseas branch, should I join the local Partner Program? Do PayPal Partners get profit sharing? Join the PayPal Partner Program.